I never had a natural green thumb, friends. It has all been trial, error, and education. And that being said, I’m super excited to share some of my current favorite resilient houseplants with you! Rubber trees do great with moderate light & water (I keep mine in indirect light and it’s happy as a clam — or, happy as a rubber tree?). 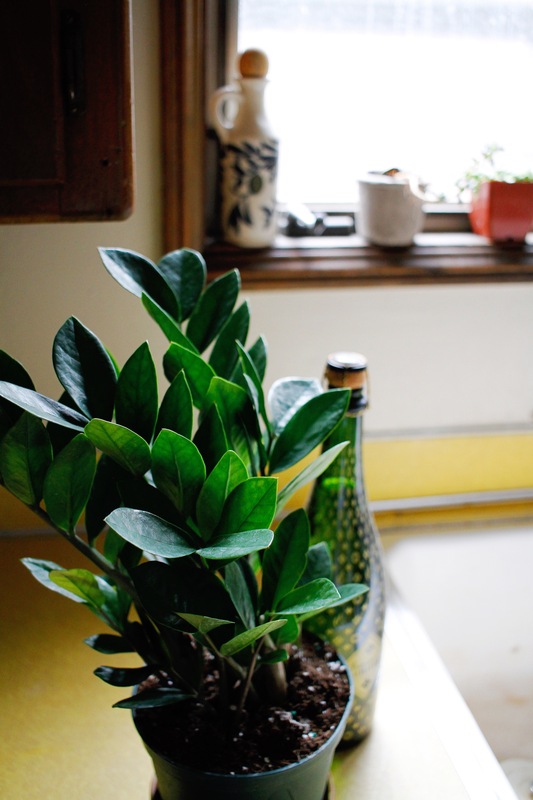 Wipe down the leaves every few days to keep them clean and dust-free. 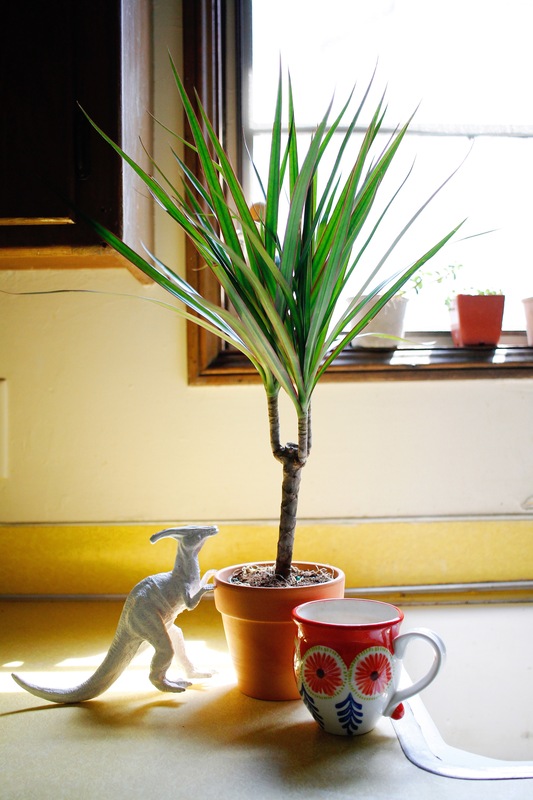 Dragon tree babes love indirect light and very moderate water. The most common cause of death for them is over-watering, but they do enjoy a good spritz from time to time. They are toxic to cats and dogs if consumed, so keep them out of reach (my Troll never messes with the plants so I don’t have to worry about this). Snake plants are definitely the only snakes you’ll ever see in my home. I am amazed by how resilient they are, as they require very little light and are incredibly forgiving if you miss a watering. I also love how tall they can get, as they make a great statement piece for a side table. 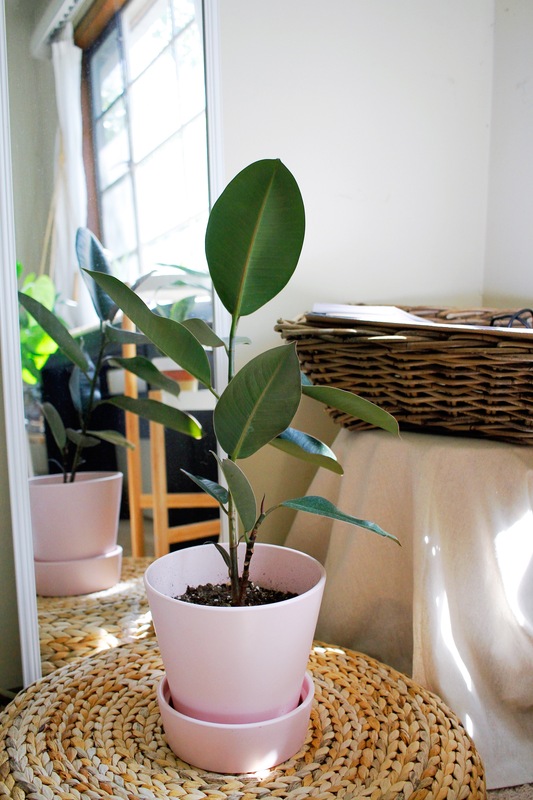 ZZ plants are super drought tolerant and do great in low-light areas like offices, desk tops, corners and more (I keep mine on my bar cart next to the champagne). All parts of this plant are poisonous, so please keep it far from your furry kids. 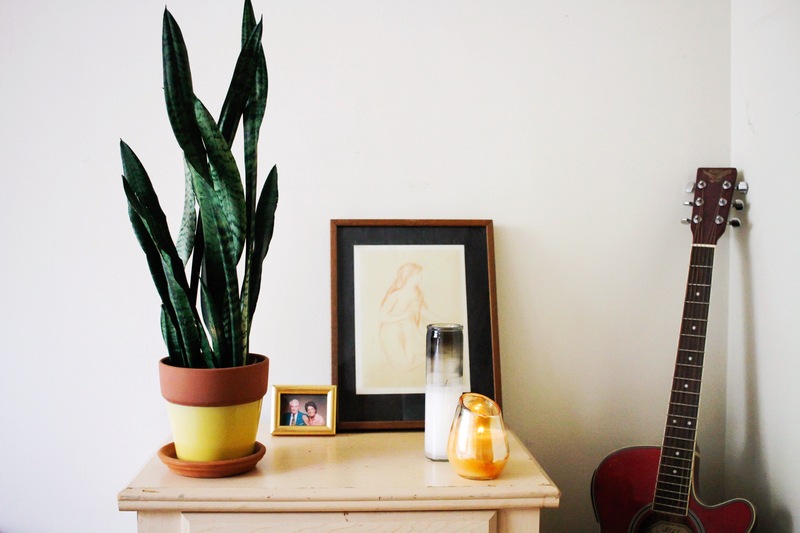 Snake plants, ZZ’s, and dragon trees are also amongst some of the best plants for clean air, so fill your home with these sweet cleansing friends to fight the LA smog life. Even if you think you have a black thumb, give these plants a try! They are patient and forgiving and are great helpers in the plant parent process.